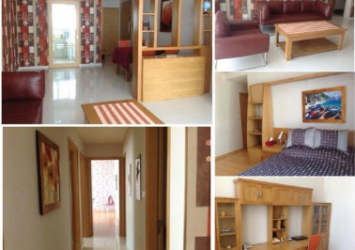 The Vista apartment for sale 2 bedrooms, 101 sqm of area, full interior. 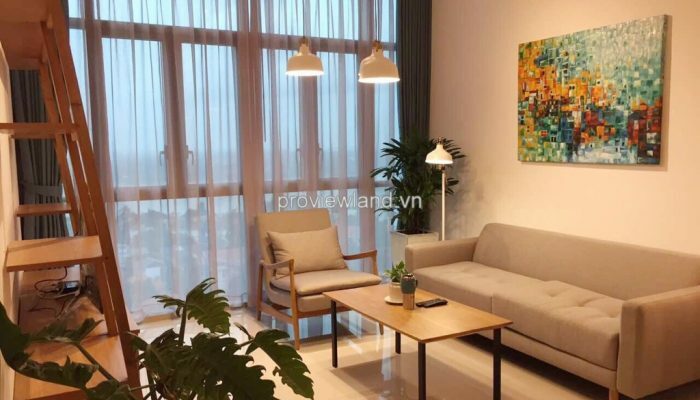 Vista apartment for sale 2 bedrooms, 2 bathrooms, living room, kitchen and dining room. 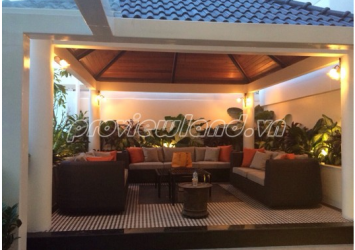 The Vista apartment for sale 101 sqm of area fully furnished. 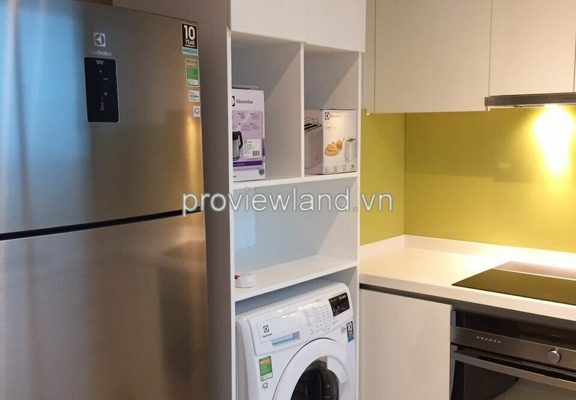 Almost of whole apartment have wood equipment so bring to the owner convenient and comfortable life. 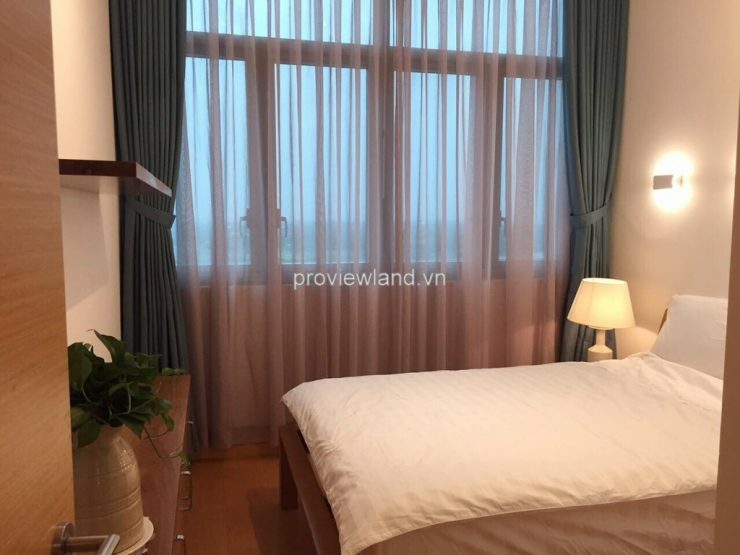 Vista apartment for sale very light and fresh because every room have windows. 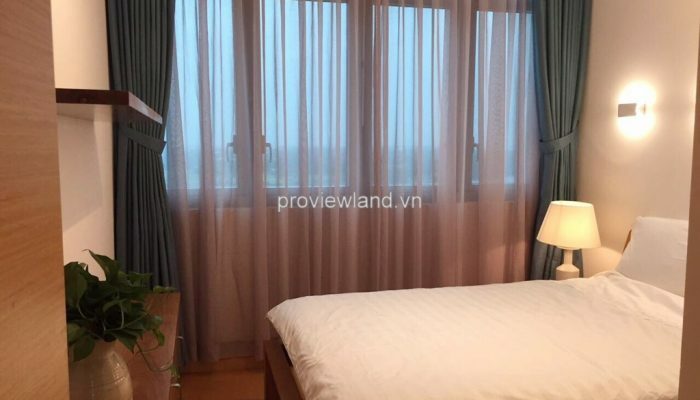 The living room direct to beautiful Saigon river and District 1, the owner can see beautiful city at night. 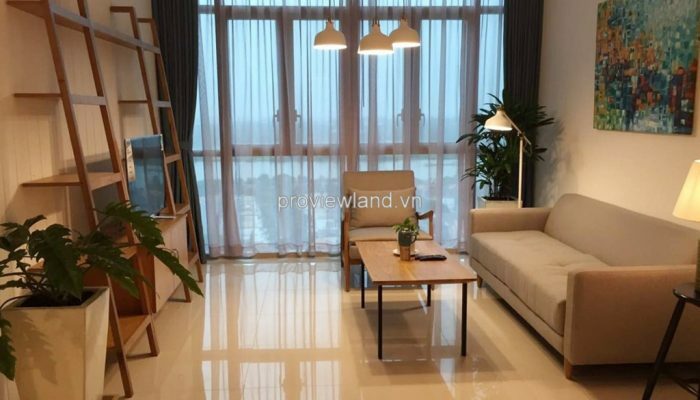 Apartment for sale in District 2 at The Vista. 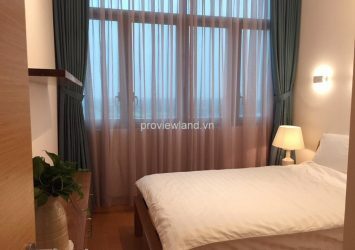 In addition, many utility services: Tennis course, Golf course, Outdoor wood floors, Complex 50m swimming pool, children’s pool, hydraulic pool, Artificial waterfall, Playground for children, The Club: gym, sauna, Jacuzzi, Garden scene, Lifts security, Multipurpose Room: Techno gym, dry sauna and steam, System magnetic card into the elevator lobby. 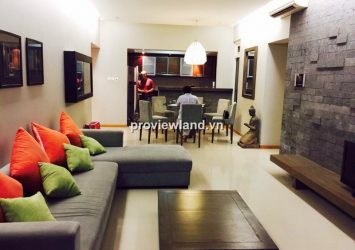 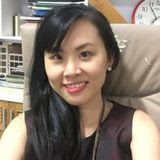 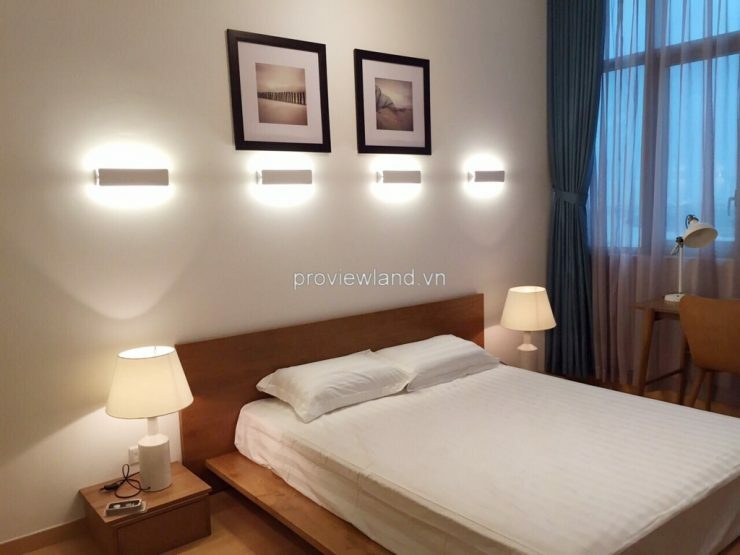 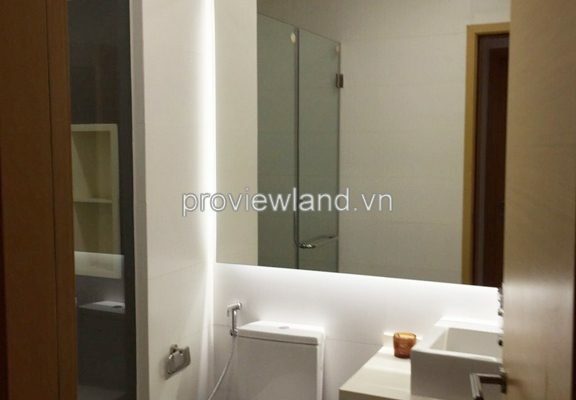 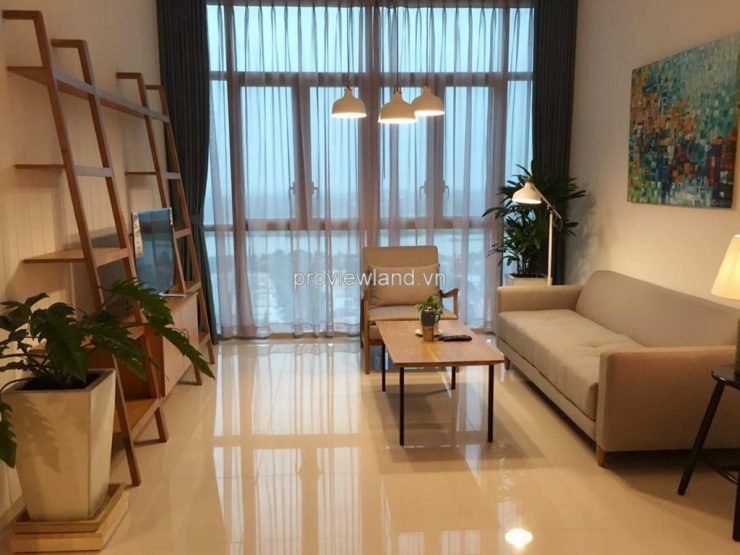 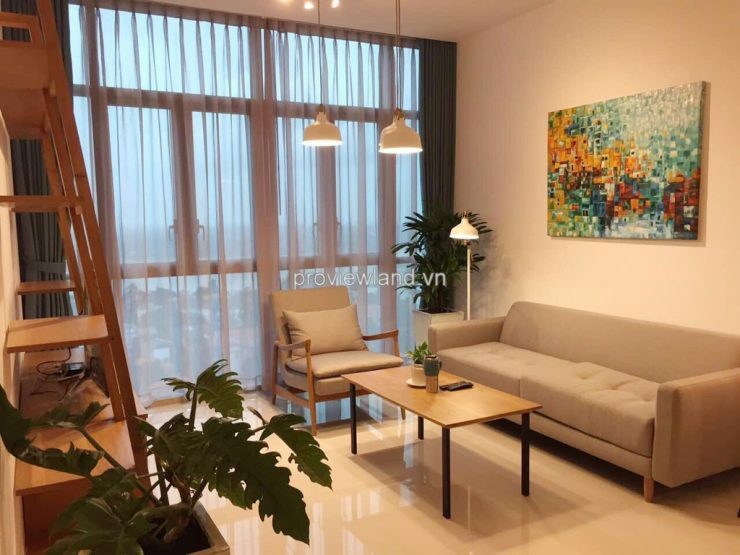 Vista apartment for sale in 628C Hanoi Highway, An Phu Ward, District 2. 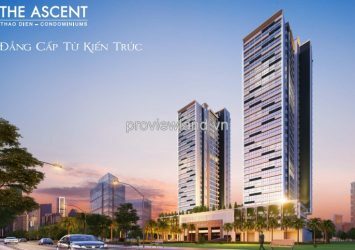 Includes 3 apartment buildings T1, T2, T3, 2 serviced apartment buildings T4, T5 and 1 office building, consisting of 750 apartments Vista are designed with stylish elegance full charm and modern amenities and services trade 4 floors. 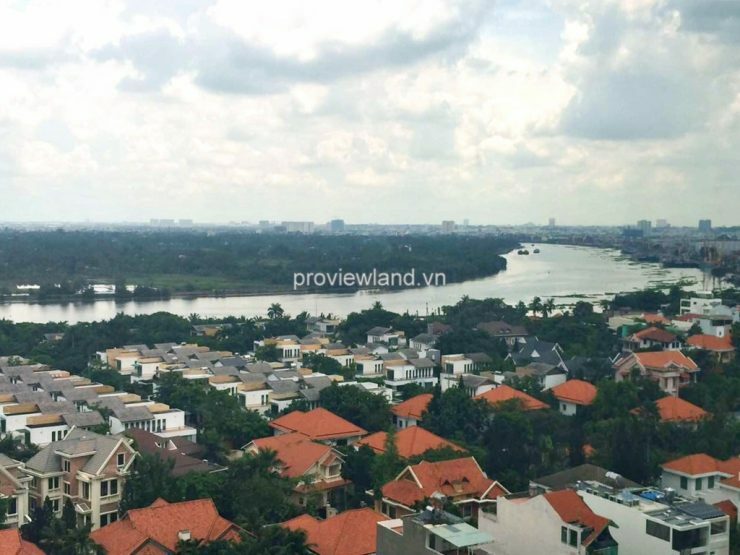 Located within the lush landscape and many countries. 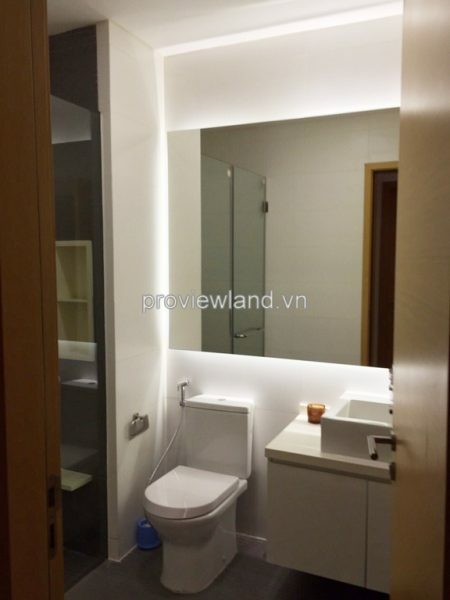 Around the apartment has many facilities. 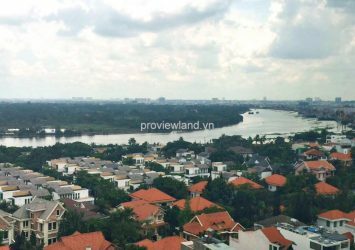 The Vista is near Metro, located in areas with clusters of British International School and International School HCMC. 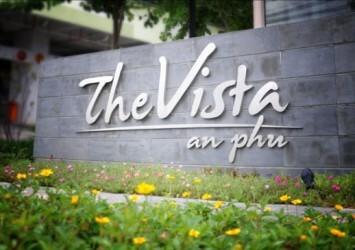 For customers that Vista is towards business people and high income earners. 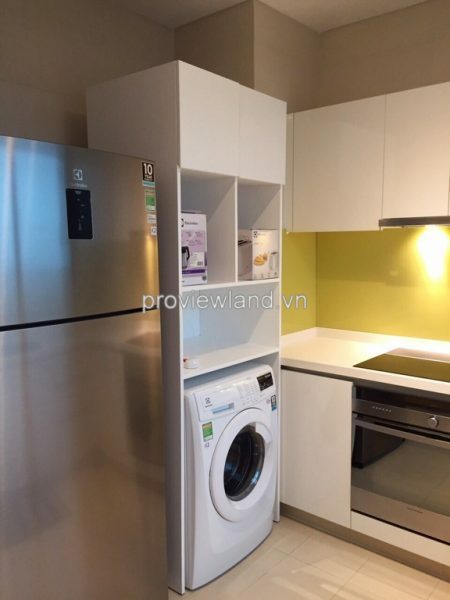 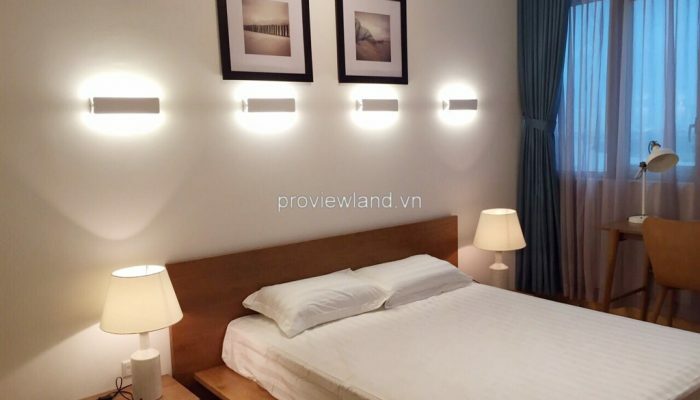 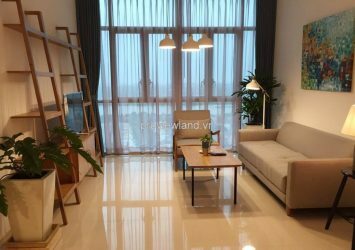 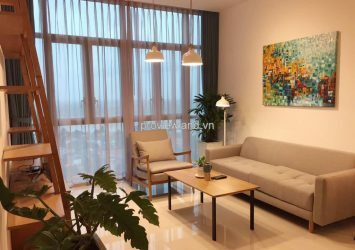 Especially, Vista apartment for sale located in convenient place, to the central district 1 just 5 minutes via Saigon Bridge, Thu Thiem bridge or Thu Thiem tunnel, 5 km away from Phu My Bridge. 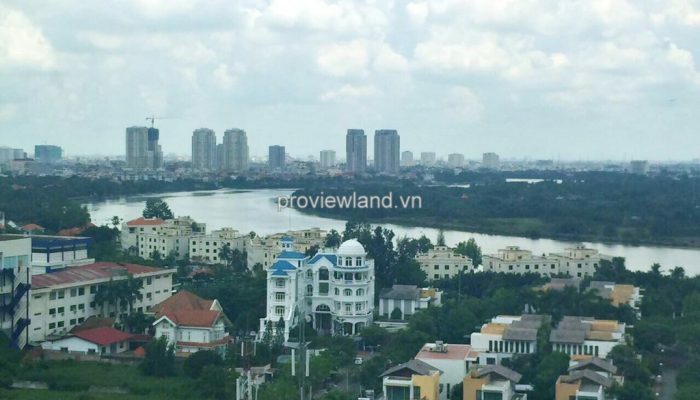 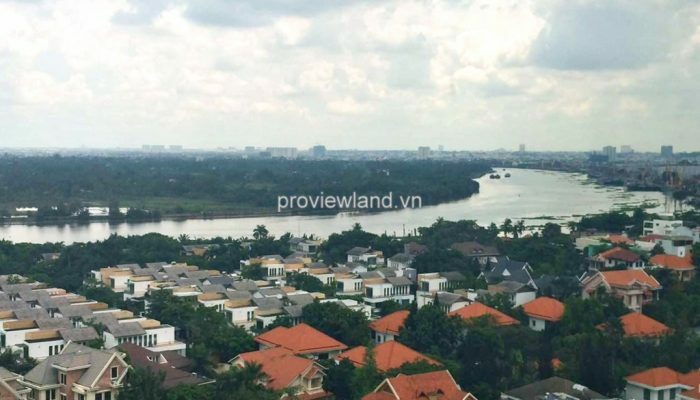 Adjacent to Metro subway Ben Thanh – Suoi Tien, from the Thu Thiem New Urban Area 2 km . 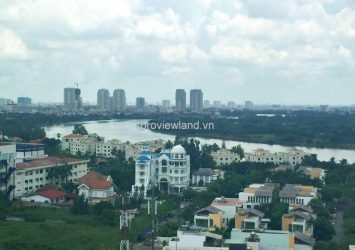 Furthermore, the Metro station belongs Metro An Phu-system No.1 away from apartment for sale in The Vista An Phu just a few minutes walk. 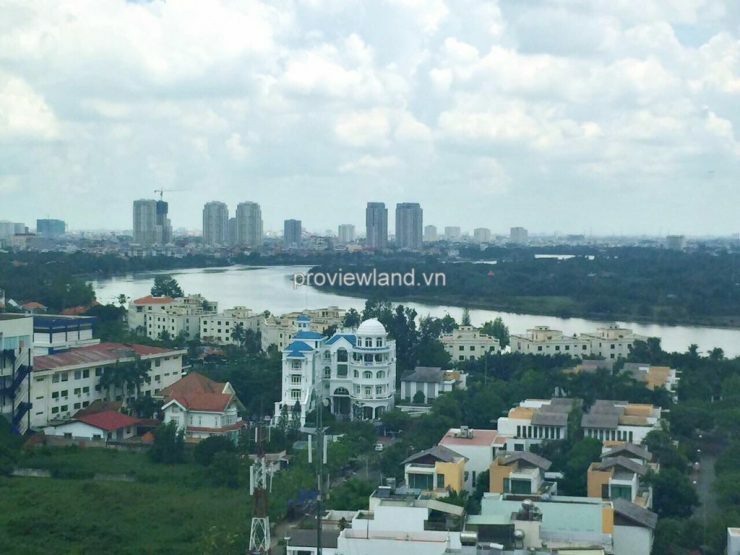 When the Metro system complete, will increase the value of nearby buildings, creating an ideal living space.